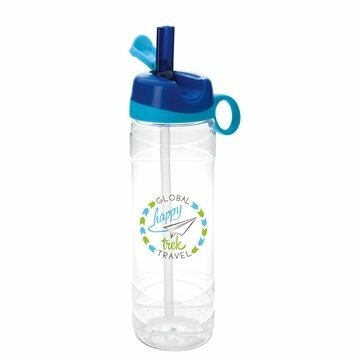 Overall Reviews: WRITE A REVIEW (10)5.005Leyla Sport Bottle - 24 oz. Navigating AnyPromo's website is straightforward and there is never any guessing invovled. Actually, I had no negative perspective...the product was delivered as promised and the actual logo print turned out better than expected. the AnyPromo team was very patient and worked efficiently to get the exact detail I wanted on my logo print. I was impressed with the assistance that Rosa gave me in designing the logo and the patience he had with all of the changes we requested. Size of the logo design was perfect. Item is of good quality. Every time a show comes around for our company we go no place else.